Here you can read the testimonials of our valued clients. They share their own experience with our locksmith company and express their opinion. Go through them in order to learn more about major services and how the team operates. It will be helpful knowing more about us before calling for lock repairs. 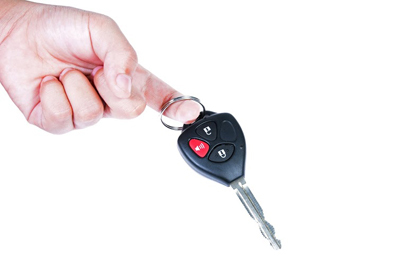 I lost the keys to my car and it took me a few hours of searching to realize that I needed help from Locksmith Company in Rialto. The repair guy arrived in less than 30 minutes and quickly checked my car. He told me that the job he had to do was a specialized one, since my ignition keys have to be programmed with my transponder keys. All I can say was that he was very patient and thorough on explaining things to me, and he really knows his craft. I hope all companies have trained locksmiths like him! Ignition key replaced on the spot!